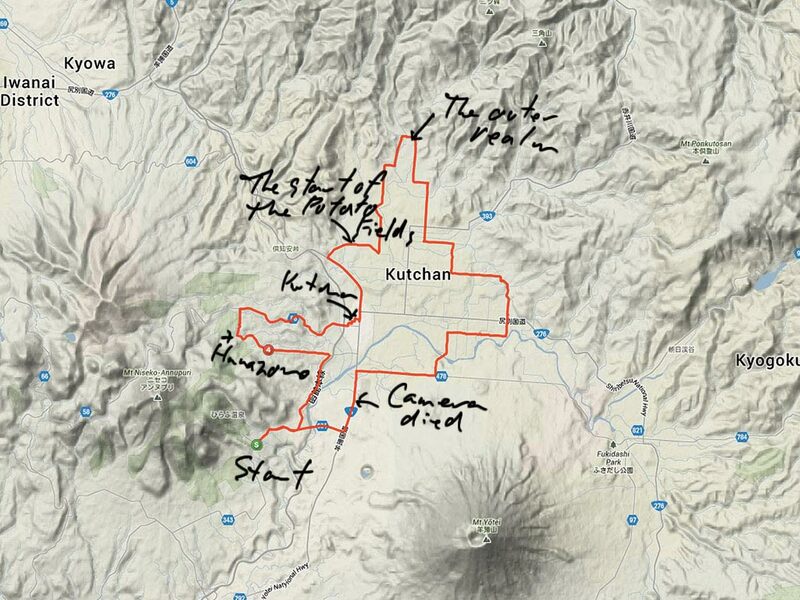 There is no set route but generally speaking from Hirafu Village the ride heads to the north east of Kutchan into the flat agricultural fields and then south towards Mt. Yotei and back to Hirafu. Exploring the infinite variations of the quiet back roads by bike early in the morning is an awesome way to get your exercise and take in the amazing scenery.